Birmingham could be hit with a 12-point deduction by the English Football League after allegedly breaking Financial Fair Play rules. The Sky Bet Championship side have been referred to a disciplinary commission which will hear representations from both the club and the EFL. The EFL said in August it was "exceptionally disappointed" over the £2m signing of Danish left-back Kristian Pedersen while the club was under a transfer embargo, meaning players could only be signed under certain restrictions. Birmingham were placed under the embargo after exceeding losses of £39m over a three-year period, with manager Garry Monk only allowed to sign five players during the summer transfer window, those being either free transfers or loan signings on wages of less than £10,000 per week. An EFL spokesman said: "The club has been referred to a disciplinary commission which will hear representations from both the EFL and Birmingham City before reaching a decision. "The commission, convened under EFL regulations, has the scope to determine the sanction without restriction. "The board of the EFL has not as yet agreed on the sanction that it will be seeking from the commission, having discussed the matter at its board meeting yesterday for the first time." Reports have claimed the club could face a sanction of up to 12 points but it is understood that Birmingham would fight any deduction. A club statement read: "We are complying with everything required under the imposed EFL business plan." 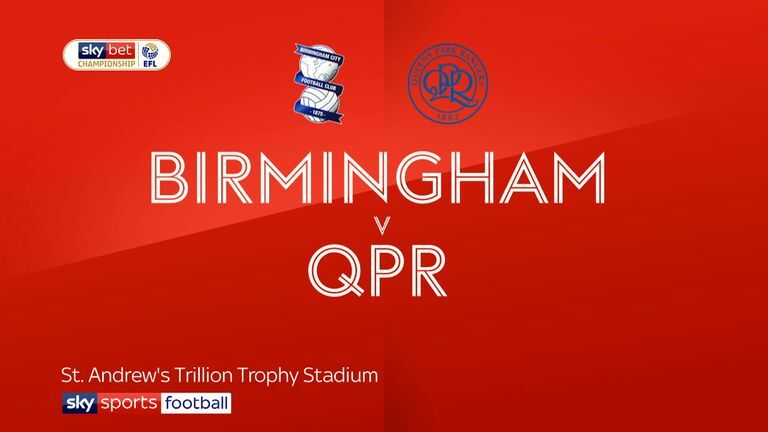 It is understood Birmingham's owners Trillion Trophy Asia are confident of avoiding a points deduction which, if imposed, would seriously dent City's hopes of avoiding a fight against relegation. Monk's side are currently 20th in the Championship table with four points after six league games and still looking for their first win of the season.